Ever since the release of Dragon Quest back in 1986, Japanese Role-Playing Games have been on the up and loved by millions. Praised for their stories and memorable characters, it has been a genre that has managed to emit all kinds of emotion in gamers worldwide. However despite all of that, JRPG’s have been written off in the past few years as a genre on its deathbed with no real hope of returning to its former glory. Let’s face it; it’s hardly difficult to find an article talking about the end of JRPG’s or failure to continue on with the high quality of games that we were treated to in the 90’s. Having grown up playing RPG favourites such as Final Fantasy, Chrono Trigger and Xenogears, I fully understand the criticisms that the genre has come under; lack of notable characters, linear gameplay, and mediocre stories; all of which have been present during some JRPG’s from the current generation though I truly believe that the criticisms of the genre really became noticeable when Final Fantasy XIII was released back in 2010. 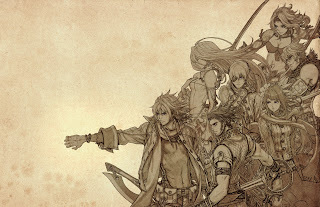 We all know the story regarding the linearity in Final Fantasy XIII and the disappointment that ensured upon release, though I have always felt that the immense hype for the game’s release helped contribute to the criticism. Despite tremendous looking visuals, it was hard for anyone to look past the mundane story or the shockingly linear gameplay. While I was massively disappointed by the game, I didn’t really write it (or the genre) off and saw it as a blip for Final Fantasy and Square Enix. My personal choice for most underrated game of this generation. Lost Odyssey tells the story of Kaim, an immortal man struggling to remember his memories. This game managed to elicit so much emotion from me…more than I would even like to admit and I truly feel that the game is just about up there with the best of the Final Fantasy’s as it delivers all round and offers something new with its dream stories that you find throughout the game. 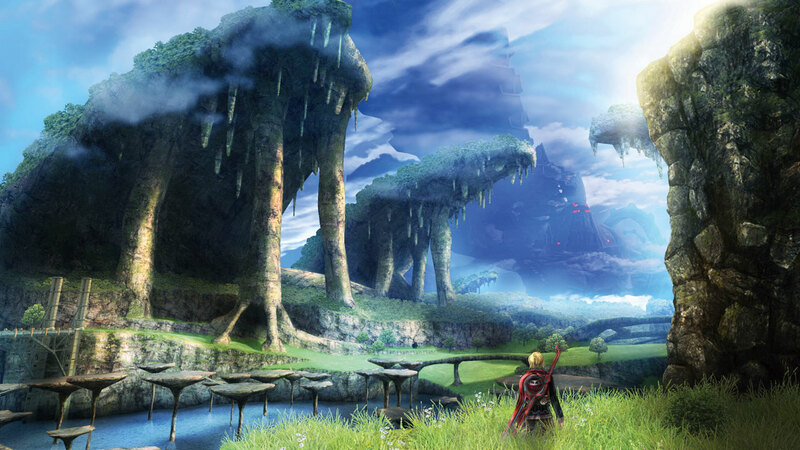 Highly regarded by many as the best JRPG this generation, Xenoblade Chronicles sees Shulk, wielder of the Xenoblade having to battle the forces of the Mechon to save the world. Featuring immense visual design and ridiculously good customization mechanics, this is a JRPG well worth going out of your way to play. 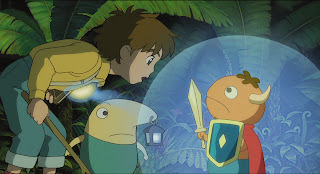 With an emotional story right from the outset, beautiful cell-shaded graphics and gameplay reminiscent of the Pokemon series, Ni No Kuni is a joy to both play and look at and is one of the closest instances you can come to playing an anime. 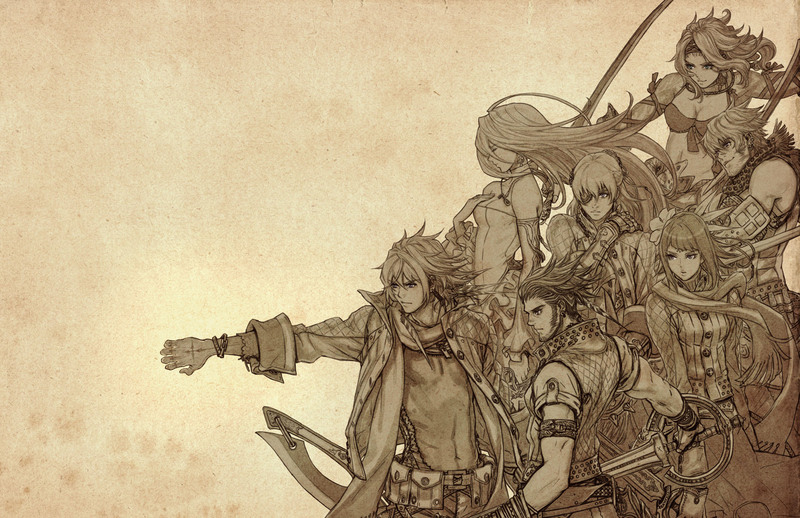 The Last Story sees you control a band of mercenaries as you deal with the slow, impending destruction of the world. 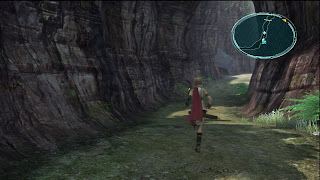 Another fantastic JRPG that hit all the right notes with unique gameplay and a story you will find yourself fully immersed in. Another personal favourite of mine simply for going down a different route by having English voice actors, which was certainly a great way to separate The Last Story from other JRPGs. Having dominated JRPG’s for the majority of its life-cycle, Final Fantasy delivering such a disappointing title is what I believe has resulted in people writing the genre off. As much as I love Final Fantasy, I think we have to look past Square Enix’s crown jewel as being the top dog within the JRPG genre nowadays. We can hype ourselves up as much as we want for Final Fantasy Versus XIII/Final Fantasy XV or….Lightning Returns: Final Fantasy XIII, but truth of the matter is that there are many other JRPG’s that will likely deliver a better overall package than the upcoming Final Fantasy’s will do…which somewhat hurts to say. 3-4 games is all you could think off? The genre's dead... On consoles at least since there a lots of high quality ones on PsP and DS. Final Fantasy stopped being good at X. Exploration was gone along with the FF charm. For me, the charm of FF was the fact that they gave you a basic outline of a character and then your imagination took care of the rest. It was impossible to imagine, in FFX, that the main character was not a bleached blonde, feminine wussbag who carried a sword made out of WATER!!! because they beat your over the head with it. And one of your team mates threw a ball.... who throws a ball, honestly?!? That's when Final Fantasy stopped being good. 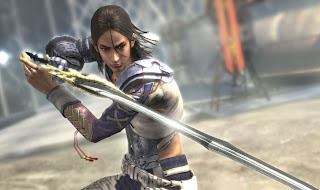 Both Final Fantasy X, X-2 and XII were great in terms of exploration. If we're talking characters, then they pretty much sucked from VII onwards, with emo being "in" and all (although IX had cool ones). I don't like how the last sentence implied that these games are somehow better than FFXV when it hasn't even been released yet. Shouldn't you wait to play it before making that distinction? I think that sentence needs an "even if" in their somewhere.